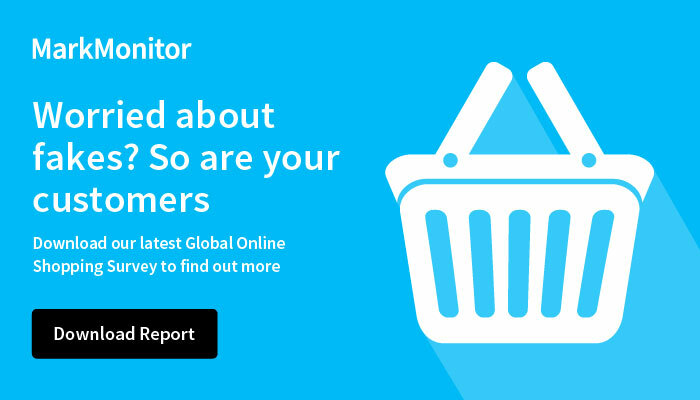 San Francisco, CA: April 10, 2018 – New research from MarkMonitor, the world leader in enterprise brand protection, has revealed that almost half (47%) of brands lose sales revenue to counterfeit or pirated goods, with one in three reporting a loss of more than 10%. "The issue of brand protection has always been a challenge for businesses and it’s an area that is growing significantly based on the increasing threats of counterfeiting, piracy, cybersquatting, and other brand abuse," says Chrissie Jamieson, VP Marketing, MarkMonitor. "According to the research, brand protection will continue to grow in complexity and as a result it’s vital that organizations adapt their approaches accordingly. "Brand protection involves a lot more than taking care of the brand itself," explains Jamieson. "Critically, it’s about maintaining customer trust and protecting consumers from the dangers posed by counterfeiters and online criminals. Our research reflected this notion, showing that the overriding objective of brand protection strategies is to ensure that their customers are safe." To read the full report, please visit: https://www.markmonitor.com/b2b-barometer-2018.